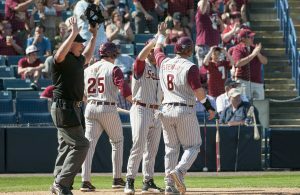 Former Florida State All-American defensive back and Thorpe Award finalist Lamarcus Joyner will hope to join a relatively small group of former Seminoles to have played for both a national champion and a Super Bowl winner. Joyner will try to help the Los Angeles Rams defeat 5-time world champion Tom Brady and the New England Patriots in Super Bowl LIII on Sunday. 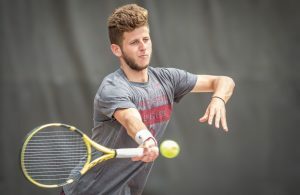 Joyner was a Consensus All-American in 2013 as FSU topped Auburn for its first national championship in 14 years. Fullback William Floyd helped deliver FSU its first national championship and the San Francisco 49ers their then league-record fifth Super Bowl title in consecutive years. After scoring the only FSU touchdown in an 18-16 win over Nebraska in the 1994 Orange Bowl that resulted in Florida State’s first national championship, Floyd was on the receiving end of one of eventual MVP Steve Young’s Super Bowl record six touchdown passes in Super Bowl XXIX. Floyd finished with 58 total yards as the 49ers beat the San Diego Chargers, 49-26. Scott Bentley ended up hitting four field goals, including the game-winner to lift the Seminoles past Nebraska in the 1994 Orange Bowl. Although he wasn’t on the active roster for Super Bowl XXXI, Bentley did play a small part in helping the legendary John Elway and the Denver Broncos win their first Super Bowl. Signed for one game in place of injured Jason Elam, Bentley went 2-for-3 on field goals with a long of 33 yards and made all four extra point attempts in a regular season win over the New England Patriots. The Broncos beat the Green Bay Packers in San Diego to end the season, 31-24. As a redshirt sophomore in 1993, Bush recorded 68 tackles and an interception return for a touchdown to help FSU win its first national championship. While FSU was winning its second national championship in 1999, Bush was helping the St. Louis Rams win their first Super Bowl. Bush played in all 16 games and made seven starts for the Rams, recording 42 tackles, two interceptions and a pair of forced fumbles. 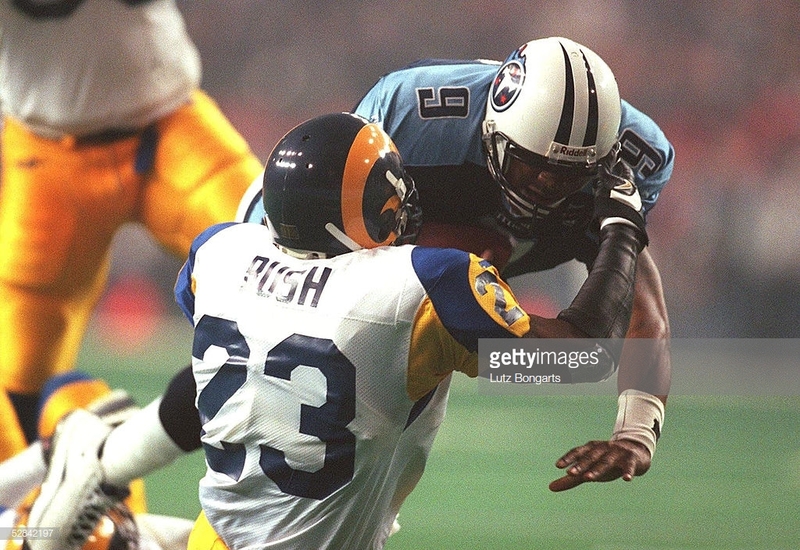 In St. Louis’ 23-16 win over the Tennessee Titans in Super Bowl XXXIV, Bush recorded five tackles. Peter Boulware had a legendary career at Florida State, but was redshirted during the 1993 national championship season. Still, he was on the roster. As a member of the Baltimore Ravens’ legendary defense in 2000, Boulware tallied nine tackles for loss, seven sacks and a pair of forced fumbles. Despite being a major factor for Baltimore that season, Boulware failed to record a tackle in the Ravens’ 34-7 win over the New York Giants in Super Bowl XXXV. Linebacker Derrick Brooks was an All-American on Florida State’s first national championship team and an All-Pro for the first Tampa Bay Buccaneers team to win the Super Bowl in 2002. Brooks was the NFL’s Defensive Player of the Year that season, recording 117 tackles, five interceptions and four defensive touchdowns. In a 48-21 win over the Oakland Raiders in Super Bowl XXXVII, Brooks notched seven tackles, one for loss and was responsible for the 44-yard interception return for a touchdown that ultimately put the contest away. Like Boulware, Greg Spires didn’t see the field for Florida State’s 1993 title team, but he was on the roster. With Tampa Bay in 2002, Spires recorded 37 tackles, 3.5 sacks and a forced fumble for one of the league’s best defenses. In Super Bowl XXXVII, Spires was responsible for four tackles and one for loss. 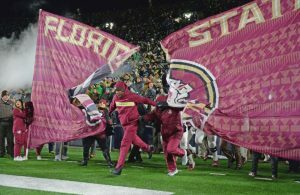 As a sophomore safety in 1999, Chris Hope started four games and finished with four interceptions, two tackles for loss and a forced fumble as the Seminoles became the first team to go wire-to-wire as No. 1. 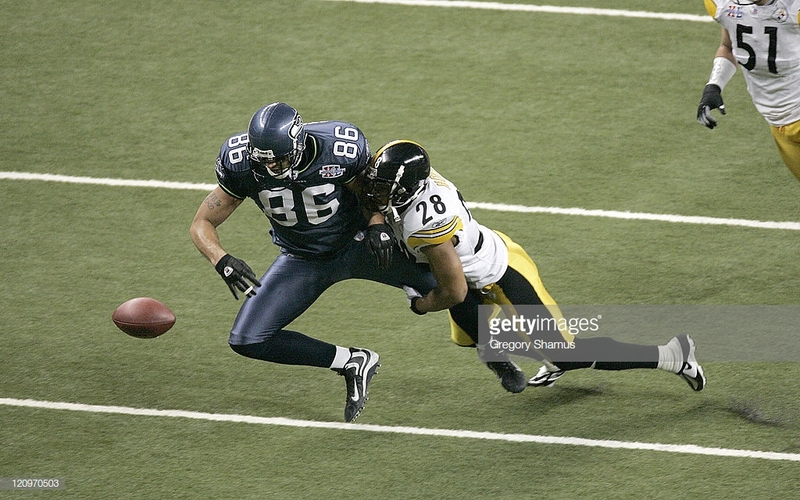 Starting all 16 games alongside star Troy Palomalu at safety for the Pittsburgh Steelers in 2005, Hope recorded 96 tackles, three interceptions and a forced fumble. In a 21-10 win over the Seattle Seahawks in Super Bowl XL, Hope was responsible for three tackles. A future NFL star, Anquan Boldin finished with 115 yards and two touchdowns for a star-studded receiving corps for national champion Florida State in 1999. Boldin was a decade into his NFL career before he could claim the title of Super Bowl champion. 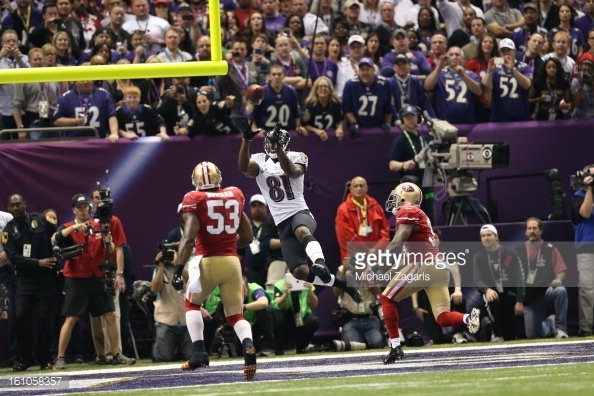 As a member of the Baltimore Ravens in 2012, Boldin caught 65 passes for 921 yards and four touchdowns. In Super Bowl XLVII against the San Francisco 49ers, Boldin got the scoring started with a 13-yard touchdown reception from eventual MVP Joe Flacco. Boldin would finish the contest with six catches for 104 yards and the aforementioned score in a 34-31 victory. Like William Floyd, center Bryan Stork was a national champion one year and a Super Bowl champion the next. After winning the Rimington Trophy as the nation’s best center as a redshirt senior at FSU in 2013, Stork went from snapping the ball from Heisman Trophy winner Jameis Winston to arguably the greatest quarterback of all-time in Tom Brady of the New England Patriots. Stork started 11 games for the Patriots in 2014, including in the thrilling 28-24 win over the Seattle Seahawks in Super Bowl XLIX. Part of a loaded secondary for Florida State in 2013, Ronald Darby recorded two interceptions for the Seminoles. As a member of a Philadelphia Eagles’ 2017 defense that featured four former FSU players, Darby recorded 69 tackles and three interceptions. 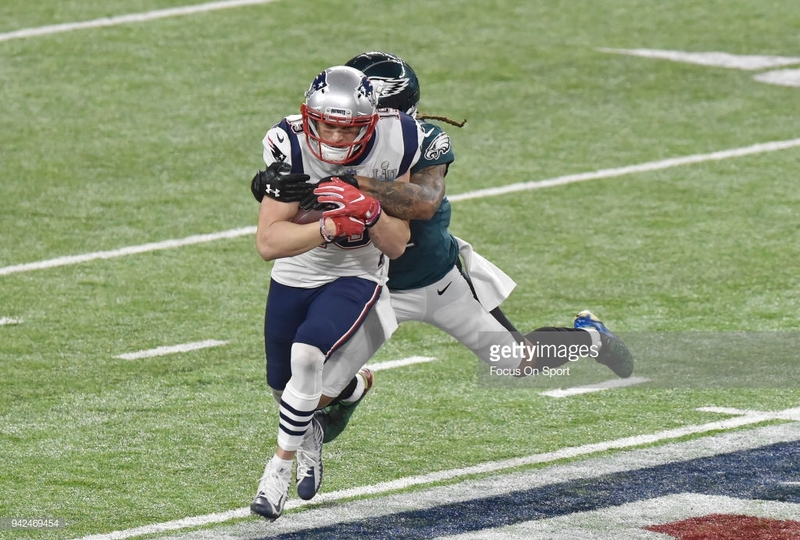 In a 41-33 victory over the New England Patriots in Super Bowl LII, Darby finished with four tackles and two pass break-ups. An All-American on Florida State’s 2013 national title team, Timmy Jernigan was a load in the middle and seemed to play best in big games. In FSU’s 34-31 win over Auburn in the BCS National Championship, Jernigan finished the night with nine tackles and 0.5 stops for loss. Like Darby, Jernigan helped Philadelphia win its first Super Bowl in his first season with the Eagles. Jernigan finished 2017 with 29 tackles and 2.5 sacks in 15 starts. In the 41-33 Super Bowl win over New England, Jernigan recorded one tackle.